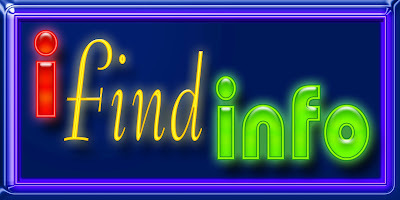 "I Find Info" would be perfect for a private detective agency, a data company, or a new search engine. In short, "I Find Info" is both an aural and a visual term: radio, internet, TV, print. If you plan to use radio spots extensively for advertising your product or service, you should be okay using this name. "I Find Info" does not appear in the USPTO.gov data bases. However, this may be one of those generic terms that may not be trademarkable for its descriptive use; please consult with a trademark attorney.